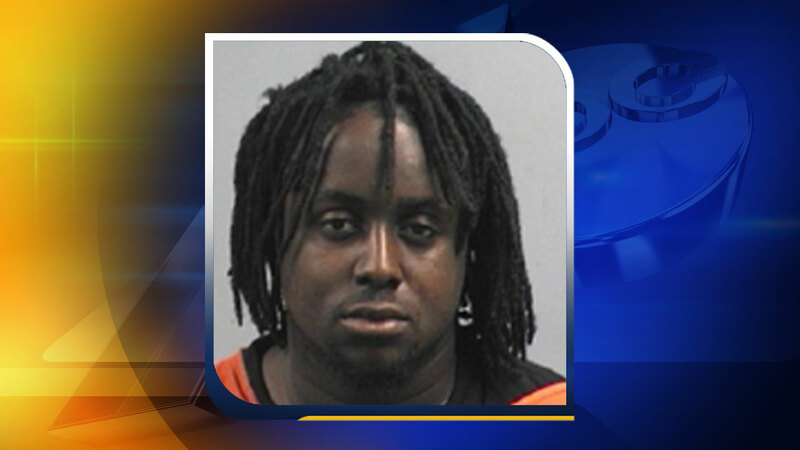 GOLDSBORO, N.C. (WTVD) -- Authorities in Goldsboro have arrested a man wanted in connection with a weekend murder. Police arrested 19-year-old Yquan Holloman without incident on Monday night at an apartment in the 600 block of East Holly Street. He was wanted in connection with the fatally shooting of Diamond Montrece Sampson on Saturday night. Just before 11 p.m., officers responding to a call about shots fired, found Sampson in the driver's seat of a vehicle parked at the Jefferson Court Apartments. He was declared dead at the scene from an apparent gunshot wound. Holloman is currently being held in Wayne County Jail without bond.